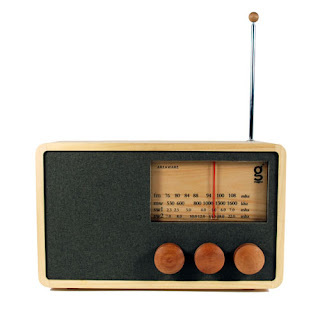 I want to consume this cool Magno radio! 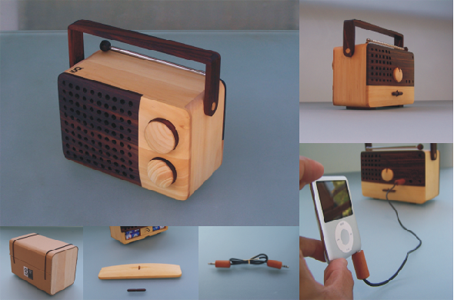 Designed by a cool Japanese dude but handmade in Indonesia, this cool little radio is made with sustainably harvested wood, and can even be used with an MP3 player. 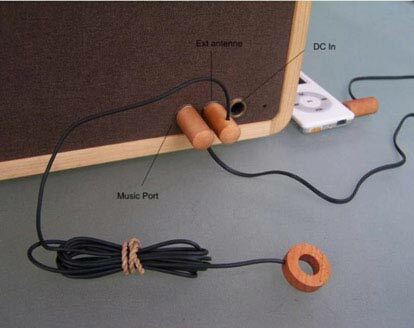 (Do people still say "MP3" or am I that old alredy?) Anyway, Magno comes in three sizes and will cost you from $200 to $300 depending on the size you want. Check out the cool website!